Current Australian women's champion fundraising for season-opener. Reigning Australian women’s motocross champion Meghan Rutledge will make a return to the FIM Women’s Motocross World Championship (WMX) at Valkenswaard’s MXGP of The Netherlands. 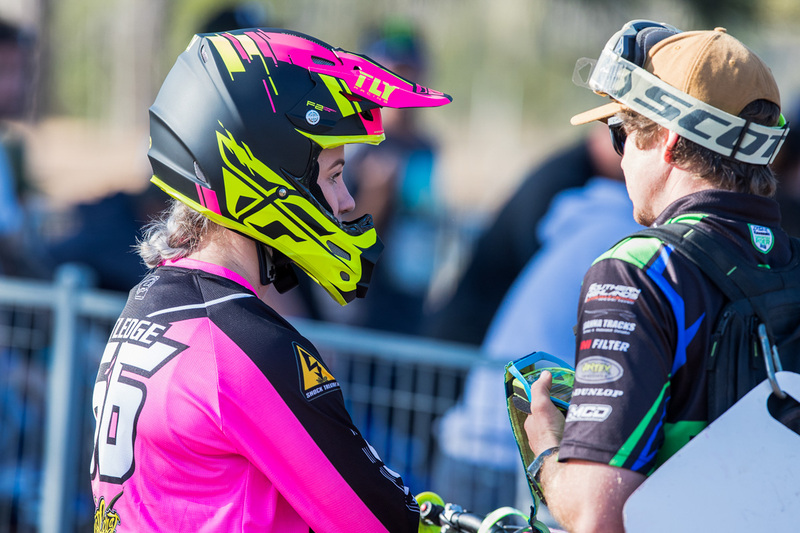 Rutledge previously contested the series in 2013 and 2014, finishing up with vice champion honours on both occasions before a thumb injury derailed her career during the 2015 season. 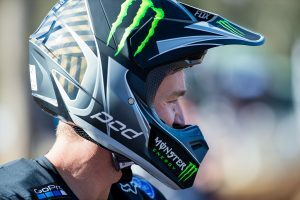 With the support of Kawasaki Europe and BUD Racing, the three-time Australian champion will target round one of the WMX, with hopes of a strong performance resulting in an invite to complete the five-stop series. 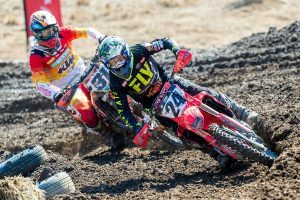 “It all came around randomly and unexpectedly,” Rutledge admitted to MotoOnline.com.au. “I had no intentions of going back to Europe – obviously I raced there in 2013 and 2014. During 2015 I suffered a pretty intense injury to my thumb, which pretty much put me out of competitive racing for three years. “The start of 2018 was the first year I stepped onto a bike rode pain free, thanks to my local doctor. That brought my love for the sport back, and last year was a super successful year for me. The number 66 has been running multiple fundraising campaigns to assist with the associated costs of travelling to the 31 March event, which can be accessed through her Facebook page. “The biggest thing that people don’t understand is that I don’t get any financial support,” she added. “I work five days a week as a personal trainer to cover my costs to go racing. I’ve had negative and positive comments from the fundraisers, but literally every cent made from them goes into racing.